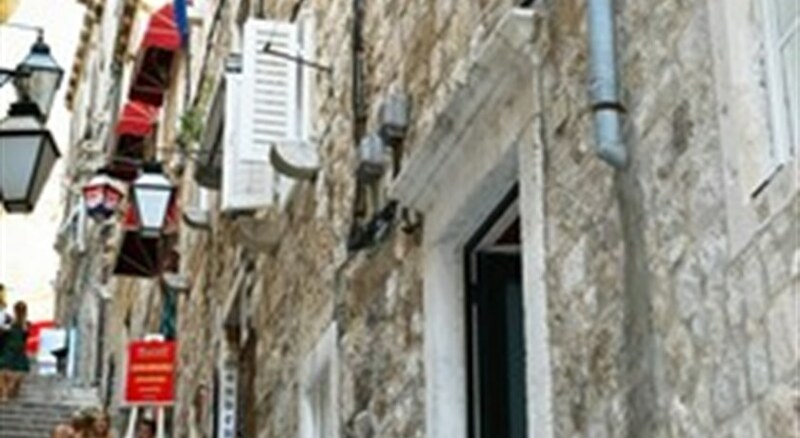 Apartments located within the city walls- enabling you to experience the magic of Dubrovnik. 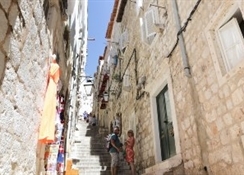 Only few steps away from the main street Stradun and numerous other sightseeing possibilities. Located in a pedestrian zone- it's not accessible by car therefore distant from traffic noise. Banje beach is on 5 minutes walking. 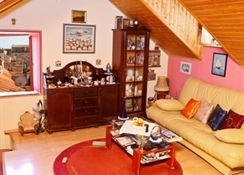 Apartments are spacious- comfortable and elegantly furnished.